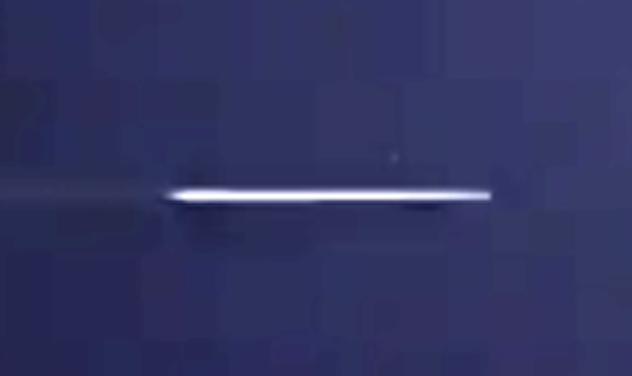 UFO SIGHTINGS DAILY: UFO Caught Shooting Across Sky At Almost Light Speed, Oct 10, 2016, Video, UFO Sighting News. UFO Caught Shooting Across Sky At Almost Light Speed, Oct 10, 2016, Video, UFO Sighting News. 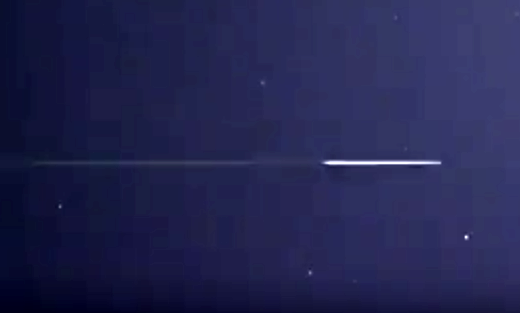 This UFO seen in the video at :03 seconds into the video has been recorded by this eyewitness before. Wilbur Allen of Youtube back in 2014 recorded the same UFO as he did last week. Videos below to compare. In my opinion, such a ship that can travel at about 1/100 light speed in our atmosphere could easily travel full light speed outside in space. NASA does have a ship, not TR3B, that can travel at about 1/100 or faster the speed of light. I got a friend in NASA right now who says he saw a round disk space ship hovering above the ground, it hovered like a wheel, glowed bluish green and could reach the moon in a few minutes. This might be one of those experimental US government crafts that use alien technology or built by aliens and delivered to the government.